Watch this video to understand how Radis Security's advanced systems reduce false alarms, and ensures police will be dispatched quicker for real intrusions. Want a closed-circuit TV (CCTV) to monitor your small business operation? Looking for an intelligent video surveillance system or remote video monitoring system to guard multiple locations? From a basic commercial burglar alarm system to a sophisticated integrated security system with alarms, access control, intrusion detection, and video surveillance, we can put together a package that works for you. With Radius Security, you can focus 100% on your business because we focus 100% on protecting your personnel and your property. 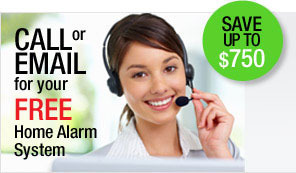 We are commercial security experts and fire safety professionals. You can depend on us. Contact us to learn more about our commercial security services. Access control is a top priority for security management. You want to control who goes where and when on your premises. Your solution could be as simple as a lock and key, or as sophisticated as a biometric scanner or smart card system. An access control system can help you reduce loss and track time and attendance. Whatever your security needs, Radius Security can provide an appropriate access control solution. Find out more. If an unauthorized person entered your business, would you know – and how soon would you know? Perhaps all you need is an audible alarm when a window breaks or a door is pried open. Or, do you need an instant video clip when someone breaks into your storage room? Explore your options for an intrusion detection system. 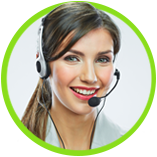 At Radius Security, we can help you find a solution that works for your business. Avoid insurance company claims, increased premiums, future refused converage? If yes, add an extra level to your security system with a Radius Video Alarm Verification system. Want help determining your business security needs? Thanks to dramatic advancements in security technology, your business security camera systems can be as straightforward or as sophisticated as your business demands and your budget allows. 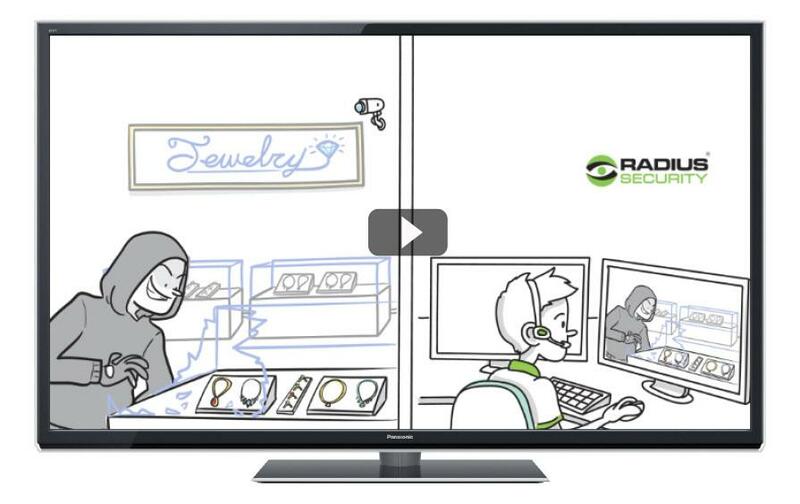 More information about Radius video surveillance systems.